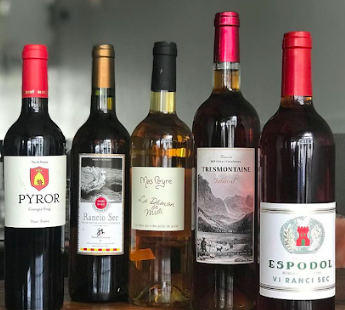 Join us and learn about different styles of Rancio wines, how to pair them with food, and use them in cocktails. Patrick McDonald is the bar manager at Chaval in Portland, Maine. Born in Upstate New York, he earned his B.S. with honors from Syracuse University’s Whitman School of Management. After many years honing his bartending craft in Manhattan, Patrick moved to Maine in 2011. He has developed several bar programs in Portland, including Central Provisions in 2014 and Chaval in 2017. 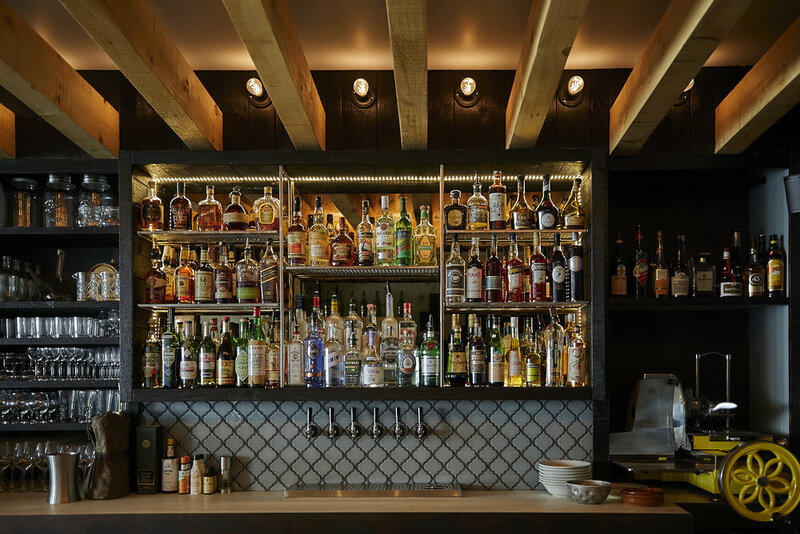 His passion for fortified wines is evident in his bar program at Chaval, which showcases a wide range of styles, from rancio, to vermouth, sherry, madeira and port. Patrick is a founding member of the United States Bartenders Guild Portland Maine Chapter, where he served three years as President. A certified Bourbon Steward, his award winning cocktails have been featured in both local and National publications. When he’s not walking his West Highland Terrier, Maddy, Patrick enjoys collecting whiskey and spending time with his niece, Olive.